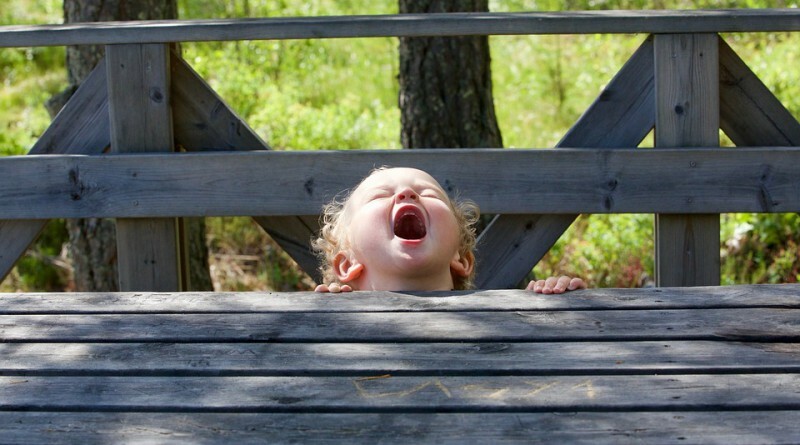 Tantrums are a reality that every parent deals with at some point in their parenting careers. Tantrums usually start around the time a child turns two – hence the famous description “terrible two’s” – but they can start from as early as one year old, and usually die down by the time they are three. They are draining for both you and your little one, and leave you both feeling pretty upset when it’s all over, so you might be wondering, what exactly is the best way to handle a toddler tantrum? You might think your child is just misbehaving and you might want to get angry and shout, but there is a lot more underneath the surface and, more often than not, an explanation as to why your toddler is behaving the way they are. Tantrums are how young children deal with difficult feelings that they don’t quite know how to express yet. They come in all shapes and sizes and could result in screaming, crying, kicking, falling, stiff limbs, running away, arching their back, and sometimes even holding their breath. Obviously, there are various factors that make tantrums more likely to happen. 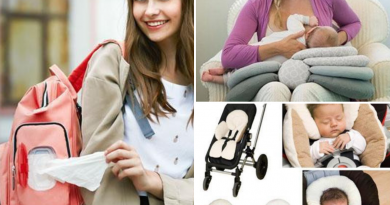 One of the most common is that your toddler could be tired, hungry, over-stimulated or stresses. These feelings make it more difficult for children to handle their behaviour and manage how the feel. If you have a child that generally gets upset easily, or has very strong emotions, he/she could be more prone to temper tantrums. Also, if your child is in a situation he/she can’t cope with yet, like another child taking their toy away, the response is more likely to be a tantrum. Taking the above into account, there are things you can do to make tantrums less likely to occur. Making sure your toddler has sufficient rest and naps, has snacks between meals and is in a positive environment will reduce stress significantly. 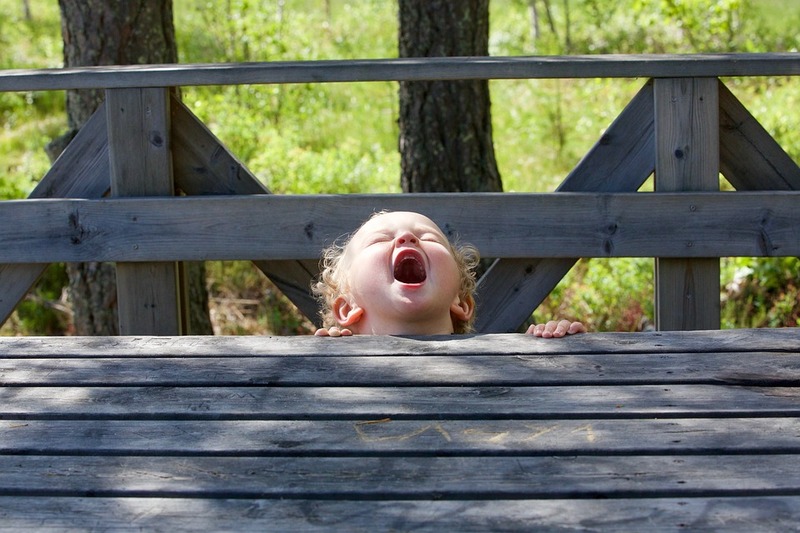 Take the time to identify tantrum triggers, and try your best to avoid those situations. Also, although your child may be young, you should always try and communicate with him/her, and speak openly about the emotions they are feeling. For example, ask your child the reason they started crying or screaming, and what they maybe could have done instead of that. With that being said, tantrums are not avoidable, and we are all human at the end of the day, so when you do have to deal with a tantrum here or there, there are a few vital points to try and remember. 1. It’s important to keep your cool (or at least look like you are) when your little one is throwing a tantrum. Your own anger and frustration will only make the situation more overwhelming and tense. Remember that you are the adult and it’s YOUR job to help your little one grow, and learn how to calm down. Acknowledge your child’s feelings. If they are upset about something that happened, you could say “yes, it doesn’t feel good when that happens, does it.” This gives your child the chance to agree with you and makes them feel like they aren’t alone. 2. It’s important to know that once the tantrum has started, there is no going back, and trying to reason with a screaming toddler is pointless. You will have to wait it out, but stay close so that they know you are there. 3. You must stand your ground. If your child is not allowed something she wants, don’t give it to her. Here you have to use your judgement as to what the best thing to do is. For example, if your child wants your cell phone, give her something equally as interesting but allowed as a distraction. 4. Consistency is key. You can’t allow your child to do something the one day and then the next not allow him and wonder why he is throwing a tantrum. Stay consistent and calm, or else it could result in a bigger problem. It all boils down to staying calm and collected, so that you can give your child the support he/she needs. Remember that you, yourself, get angry and upset sometimes, you have just learned to deal with it properly.